White Island (New Zealand): Strong continuous volcanic tremor has returned and is now higher than ever, mixed with earthquakes. No unusual activity is visible at the surface. Sangay (Ecuador): VAAC Washington reports pilot observations of ash emissions to 25,000 ft (7.5 km) altitude on 22 February. Since the volcano is very remote and one of Ecuador’s most active, it is fair to assume that it might be in a state of elevated activity. Heard (Australia, Southern Indian Ocean): A MODIS hot spot was visible yesterday at the summit of the volcano, despite the usual dense cloud cover. This indicates that some sort of activity likely continues. Etna (Sicily, Italy): (23 Feb) The 5th paroxysm of the New SE crater is occurring. Tall lava fountains are erupting from the fissure vent of the New SE crater. This time, the eruption is much bigger than the previous ones. Judging from webcam images, lava fountains might be reaching one km in height. Nevado del Ruiz (Colombia): (24 Feb) A small magmatric intrusion earlier today produced an earthquake swarm and increased SO2 degassing. Rains and thundershowers in Uttar Pradesh have killed two people. Two people each from Jalaun and Etah districts died after lightning hit them. 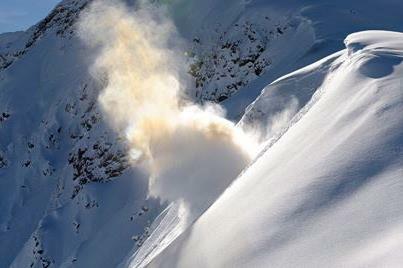 Avalanche warning has been issued in Kashmir. Tropical Cyclone Rusty forms northwest of Port Hedland, Australia. A blue alert is issued for Broome, Whim Creek, Port Hedland and Wallal. 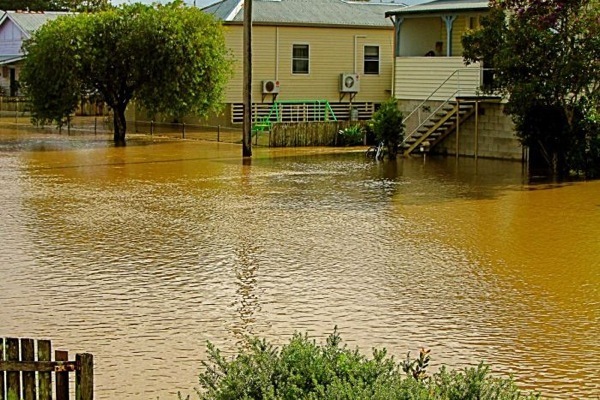 Heavy rainfall is forecast in eastern Pilbara and western Kimberley. An avalanche warning is issued for western Lapland, Finland. One Croatian climber died, three of his colleagues were rescued after an avalanche in the mountains on the border of Bosnia and Herzegovina and Croatia. A big clean-up is underway after gale force winds wrecked houses, cut power and felled trees across parts of Sydney and the NSW south coast. 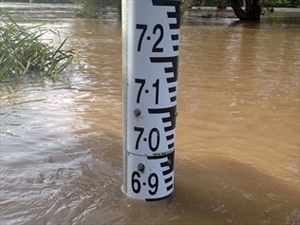 In the state’s north around 20,000 people remain isolated by floodwaters but conditions are easing as swollen rivers disgorge their extra loads into the sea. 5.2 Earthquake hits East Timor. 5.1 Earthquake hits East Timor. 4.9 Earthquake hits the Santa Cruz Islands. 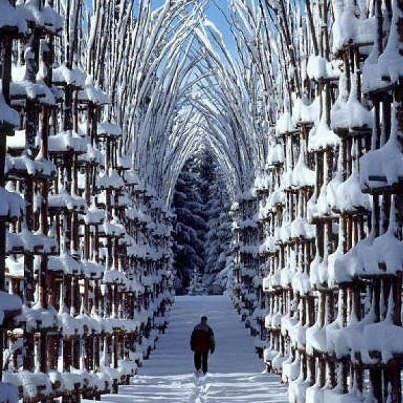 Great image of snow covered trees in Norway forming a natural cathedral. 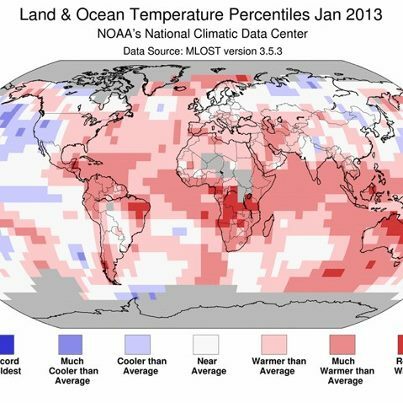 TC Haruna has now killed 10 people in Madagascar. The cyclone destroyed around 70 percent of the southwestern city of Morombe. This tropical disturbance is forecast to bring more rain in southern Madagascar in the coming two days. Heavy rains in recent weeks have caused a major landslide in Subiza, Spain that has devastated rural roads, farms and caused serious damage to two electrical towers that are at serious risk of falling. The landslide is located on the southeast slope of Mount of Forgiveness, towards Bells, and therefore did not affect any house in the small town of Basin, of about 190 inhabitants. The dimensions of the land mass, which dragged stones and vegetation as a result of heavy rainfall, are calculated at 800 meters long and 700 wide. Central Europe has been swept by a powerful cyclone. Snow caused chaos on roads in Austria, with the situation particularly grave in the east. Heavy trucks cannot cope with the icy slopes; traffic jams stretch for many kilometers. Every hour new accidents are recorded at police stations. Local officials urge drivers to put chains on the wheels. Cold weather and snow have also descended upon Croatia: frosts have hit resorts on the Adriatic coast, the seafronts and yachts are covered with snow and ice. Local services are toiling around the clock clearing streets. According to weather forecasts, the cyclone has no intention of letting up on the Balkans. EF-1 tornado with estimated winds of 104 mph tore a damage path 4.5 miles long across parts of Sabine County, Texas, USA just after 1 p.m Friday. 6.0 Earthquake hits the Santa Cruz Islands. 5.8 Earthquake hits East Timor. 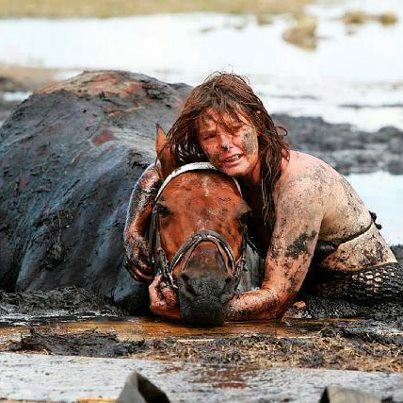 Woman’s loyalty to her Horse. A horse lover spent 3 hours holding its head above the tide after it got stuck in the mud on a beach in Australia. A horse gets stuck up to his neck in mud on a beach as the tide rises. The 500kg horse, named Astro, was freed with the help of a tractor and harness at Avalon Beach in Geelong, Victoria, Australia. 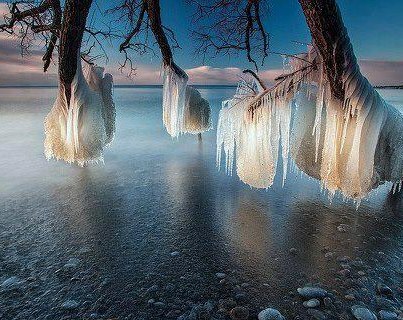 Stunning image of frozen trees on the shore of Lake Ontario. Captured by photographer Timothy Corbin. Los Angeles County health officials have asked for federal assistance to analyze and contain an outbreak of tuberculosis within the city’s homeless population. The Los Angeles Times reported that health workers have identified about 4,650 people who were probably exposed to a persistent outbreak of the contagious disease on downtown Los Angeles’ skid row. The newspaper said that county officials have identified 78 cases of a unique strain of the contagious disease, including 11 deaths. Sixty of those cases were homeless individuals living in the skid row area. Suwanose-jima (Ryukyu Islands): A swarm of earthquakes occurred over the the past days in an area a few km south of the island at about 10 km depth. Tangkubanparahu (West Java): VSI raised the alert level yesterday from “normal” to “alert” (2 on a scale of 1-4, “Waspada). The decision was based on an increase in tremor and the discovery of fine ash deposits on tourist facilities located at the edge of Kawah Ratu. 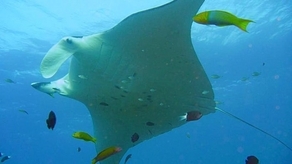 It is recommended to prohibit access to Kawah Ratu, the historically active crater, and a major local tourist attraction. White Island (New Zealand): Minor ash venting occurred at White Island at approximately 11:30 am and 1:30 pm today. GNS Science volcanologists are monitoring the activity and further information will be released as soon as it is available. The tremor has dropped sharply. Colima (Western Mexico): Explosions and accompanying rockfall signals are stronger and more frequent today.